 Do you have a question about the F120? Weight: 34 kg, 75 lbs. the way it sounds and feels. Very convincing sound and expression. concert grand SuperNATURAL sounds. Love them both. four notes but my wife can!). A good deal all round. Thank you. Dear Mr Howard, I have now received the Roland F120 and I would like to thank you for your excellent service. The piano is lovely and I cannot fault the service you gave. 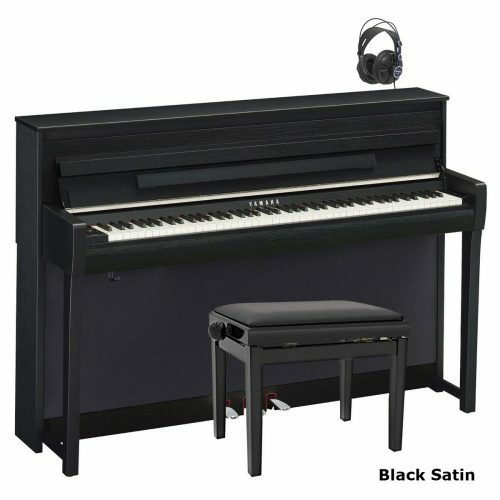 I am interested in buying a digital piano and my interest falls between Roland F120 and Kawai cl26 or 36. I took piano lessons for 5 years in the past but it is nearly 8 years I haven’t touched a piano at all. 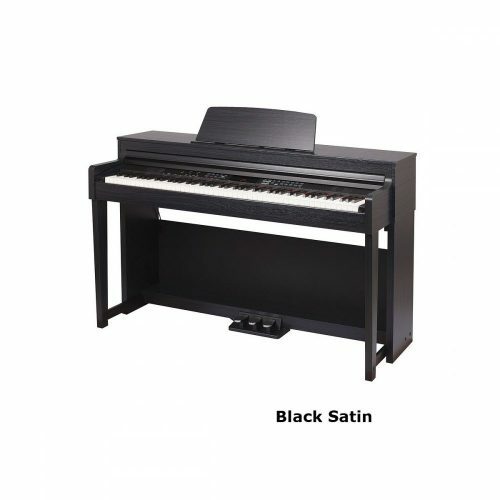 The Roland F120 is a brand new piano just out. It replaced the popular F110. against. But the Roland has the better sound. 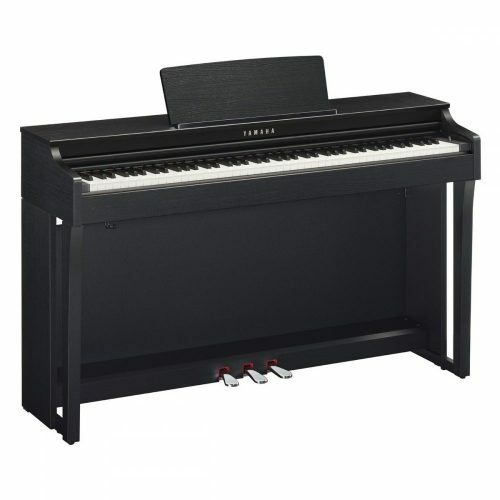 I am looking into purchasing a digital piano around the £800 – £900 mark that is a small and compact unit. is better in touch and sound quality? The help would be much appreciated. under £1,000 these are the best two by far. I would say that the sound is equally good. The Roland is a little warmer and more rounded. The Yamaha feels firmer under the fingers. Yamaha just feels nicer to play. Will you buy a piano from us, Luke? We delivery anywhere in the UK for free. Please call 0208 367 2080 to go ahead. to a real acoustic piano. recommend, is the Broadway B2. on any piano. I can get you a good deal. bit extra if the Roland will be better value for money in the long term. Well, these are two very different pianos.